As if the Wynn wasn’t satisfied with its reputation of luxury, it expanded that reputation when it opened the Wynn Esplanade. If it could be described in one word, that word would be exclusive. Those seeking the high life will find it here. 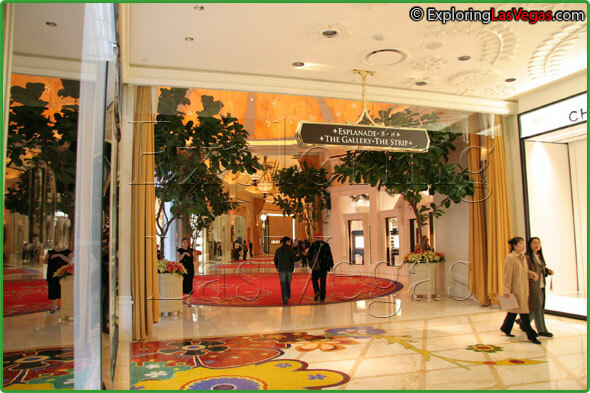 The Wynn Esplanade shops are made up of exquisite and exclusive boutiques selling clothing and accessories. 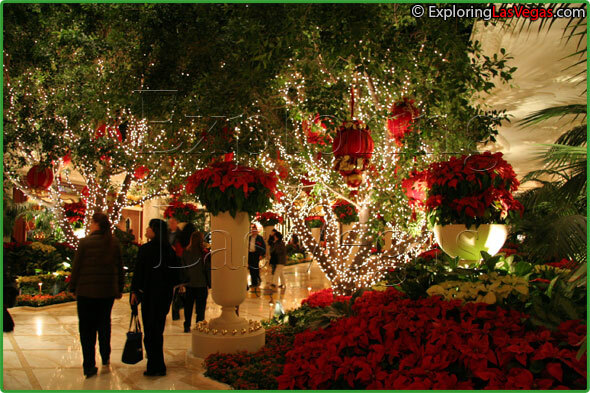 Many of the stores are new to Las Vegas, and many are established only at the Wynn. Examples of this exclusivity include both the first Oscar de la Renta boutique and the first Jean Paul Gaultier stores in the nation. 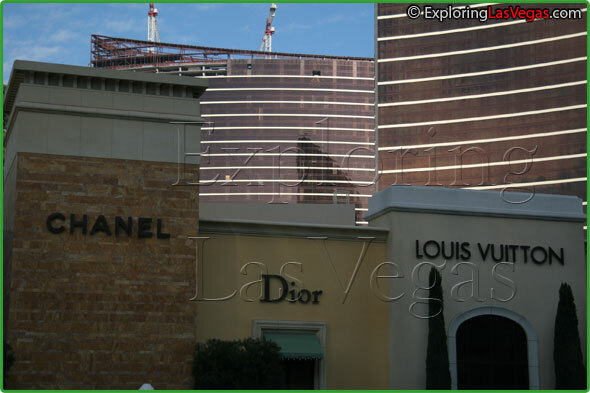 Other giants of the fashion world that can be found here include Dior, Cartier and Chanel. The Wynn Esplanade also features stores that cater to gadget lovers and car aficionados. A trip to the Esplanade Wynn Hotel Shopping could merit a flat screen TV or even a Ferrari. Truly, you can find an astounding range of merchandise at this ritzy shopping center.